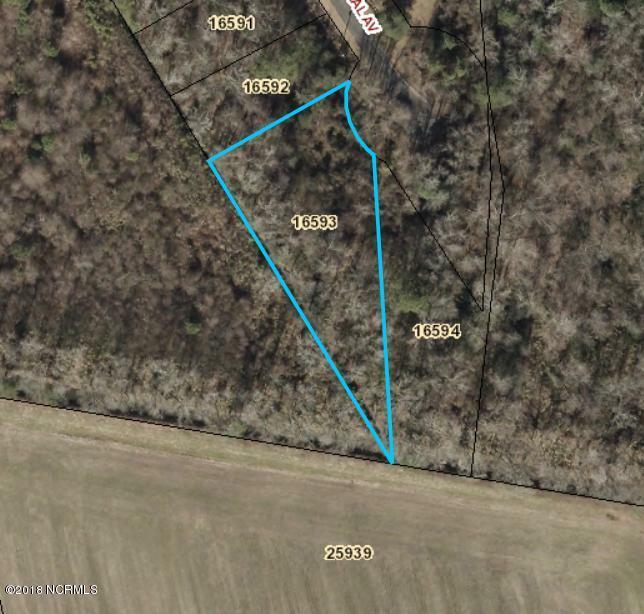 This land is located in a subdivision. It is 5 plots of land that we can combine if buyer wishes to purchase a larger piece. The land is wooded and not cleared. Listing provided courtesy of Debbey Fritchley of Aldridge & Southerland.